The number of needles used during treatment can vary and are placed at various depths. They are placed under the skin in carefully determined points on the body. After the needles have been inserted, they stay in place for several minutes. Differing with every treatment, there may be electric stimulation (neurostimulation) applied, during which a tingling sensation is common. Moxibustion (the warming of acupunture points with moxa to stimulate circulation and increase blood flow) and cupping (suction of the skin with a "cup" that increases blood flow) is also common. During moxibustion, a slight warming sensation will be felt, and during cupping, a pulling sensation will be felt. A combination of different needling techniques and treatments will be used to help stimulate new sources of healing as the person's response to treatment is observed. Herbs may even be recommended. You may feel a slight prick when the needle is inserted, but it is much less than the prick you feel during an injection, since the needles are much thinner. You may feel a heaviness, tingling, or mild soreness after the needles have been inserted. One benefit to acupuncture is that it is a natural (drug-free) way to minimize pain . With drugs, people often develop a tolerance, or the need for an increased dosage to achieve the same required effect. However, this does not happen with acupuncture. Yes. There are approximately 18,000+ licensed acupuncturists in the U.S. who perform acupuncture as part of their medical practice. 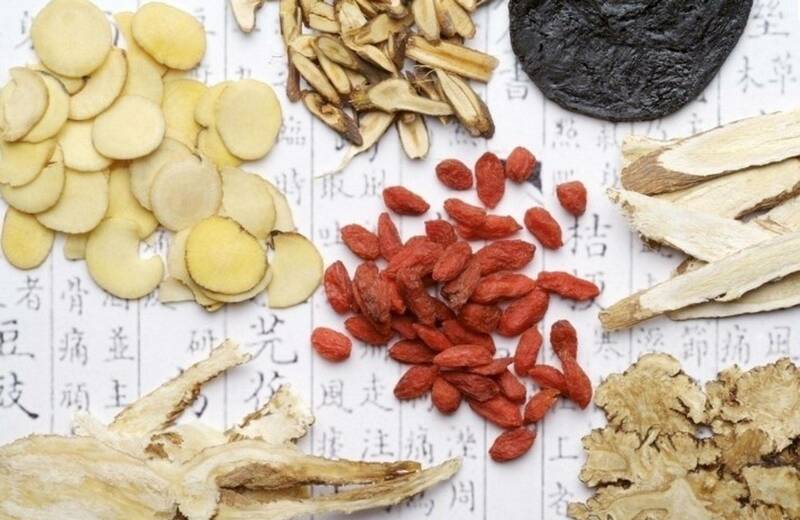 The World Health Organization currently recognizes more than 40 medical problems, ranging from allergies to AIDS, which can be helped by acupuncture treatment. 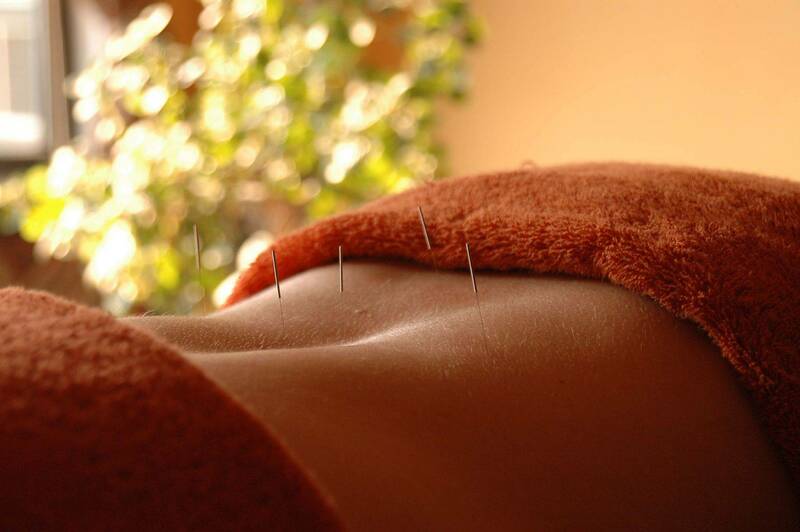 The FDA regulates acupuncture needles as medical devices. Today, hospitals have acupunturists on staff, who take their kits into cancer and orthopedic departments. So, Once I Start Getting Treated, How Often Should I Be Treated? The number of treatments required depends on each person's condition and response to acupuncture. One acupuncture session does not usually result in lasting pain relief. Usually at least two sessions a week for four to five weeks is a normal course of treatment. I accept most insurance, such as Aetna, Cigna, Empire Blue Cross Blue Shield, Greatwest, and United Healthcare. I also accept no-fault and workers compensation insurance. So if you're insured, you're basically covered. For more specifics, please read on the "Accepted Insurance & Payment" page. Say "YES!" to Nature's Approved Way of Healing Your Body!